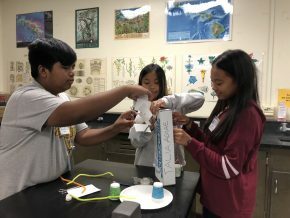 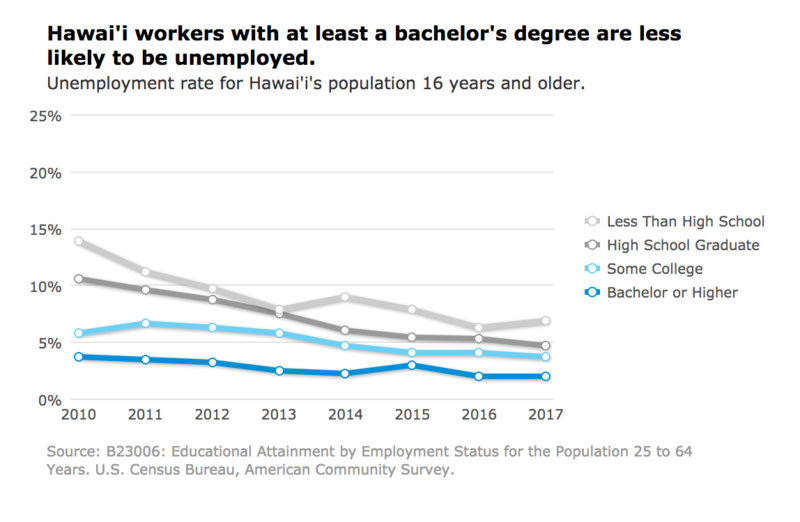 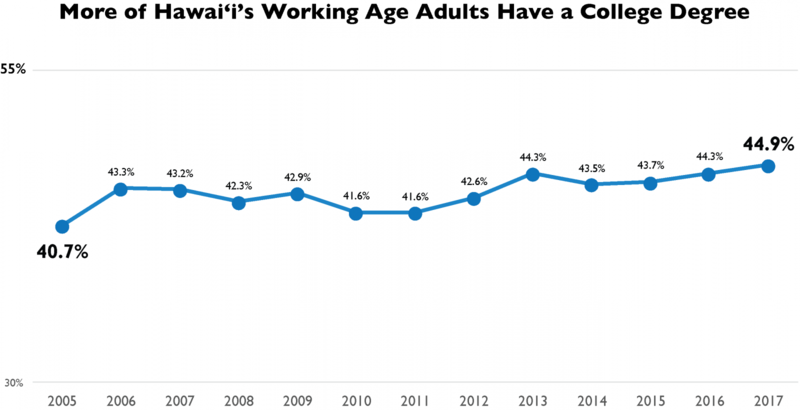 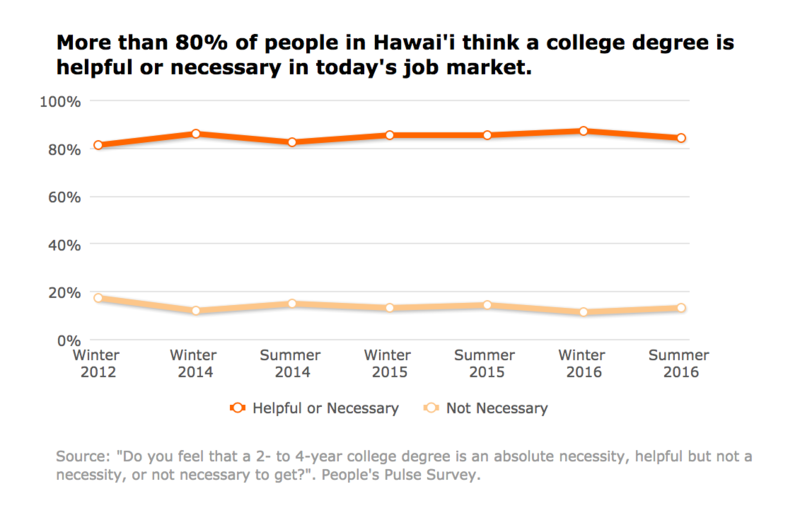 As of 2017, 45 percent of Hawaii’s working age adults (ages 25–64) held a two­‐ or four­‐year degree, according to U.S. Census data. 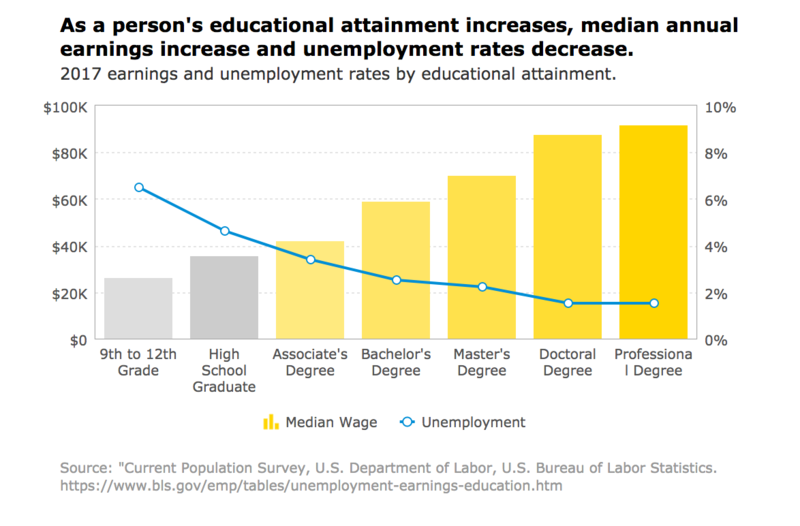 How is education related to earnings and unemployment? 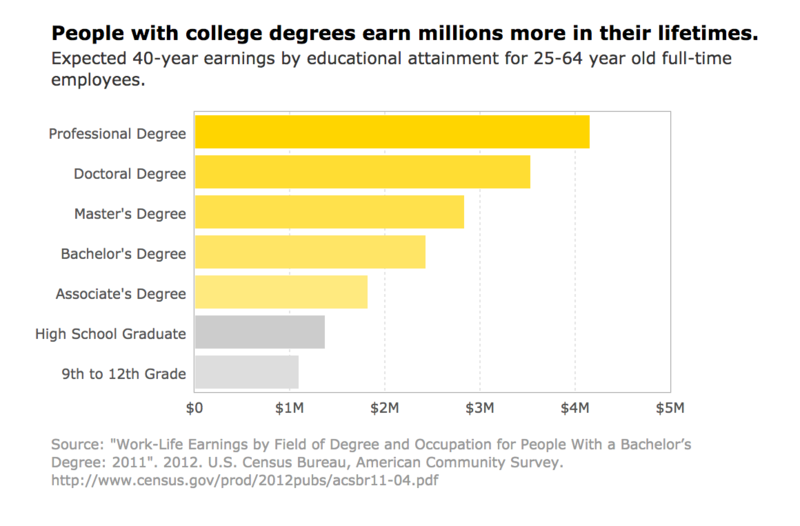 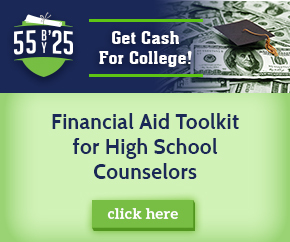 How is education related to earning potential long term?